This past weekend Katie and Chelsea, two of my closest girlfriends from WKU, embarked on a roadtrip to Atlanta to visit for the long weekend. The last time I’d seen them was over Western’s Homecoming weekend back in October so needless to say, this weekend was long overdue and very much needed. We kicked off the weekend right with a trip to one of Drew’s and my favorite places: Noodle. That restaurant is always the first place we think of when out of town guests come to visit and we want to give them a tour of the good eats in Midtown. Chelsea and Drew both ordered chicken fried rice, while I got one of my own go-to favorites, soba noodles with tofu, and Katie ordered a miso noodle soup bowl. Everything was delicious as always! After dinner, we headed back to the apartment to watch What’s Your Number? On Netflix. 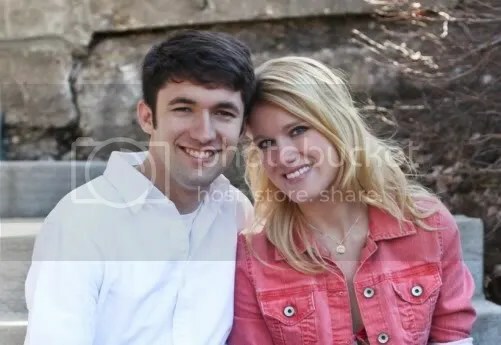 I think Drew took a cue from the girl talk and selected movie and retired to the bedroom for the night (smart man). Saturday morning came and went as none of us really got out of bed until around noon…I forgot just how late these girls can sleep in! I whipped up a quick batch of chocolate chip pancakes and scrambled eggs and the four of us had brunch before us girls headed over to Atlantic Station for some shopping. I’d never actually been over to Atlantic Station for anything other than grabbing lunch, so I was quite excited. It was a pretty uneventful trip as far as purchases go, but it brought back old memories from college of spending an afternoon shopping with my best girlfriends. 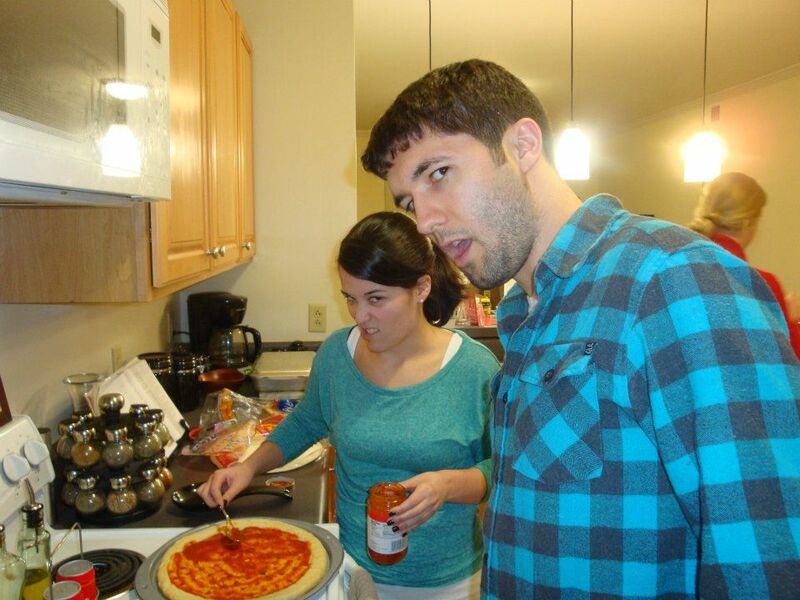 Katie and Drew making their pizza! Nice faces, guys. Walking around Atlantic Station for several hours left us pretty hungry and once we got back to the apartment, we headed back out with Drew to the grocery store to shop for ingredients to make homemade pizzas. Chelsea and I made a few margherita pizzas on small wheat flatbreads while Katie and Drew split a large crust and loaded it up with pepperoni, cheese and some other goodies. We also cracked up the Woodchuck and made lime margaritas. I’d picked up a bottle of Skinnygirl margarita out of curiosity (and mainly because the label was extremely cute) but we decided our homemade versions with a splash of OJ were much better. 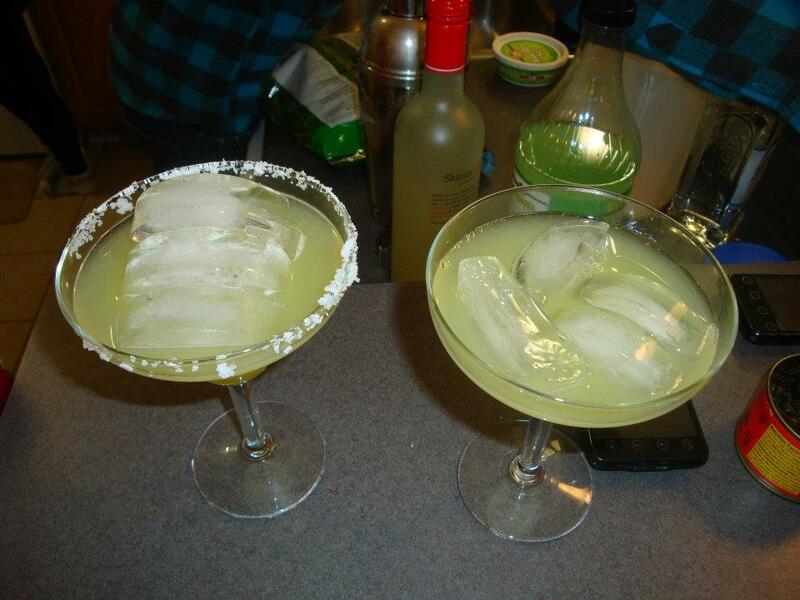 Our delicious margaritas...homemade, of course! 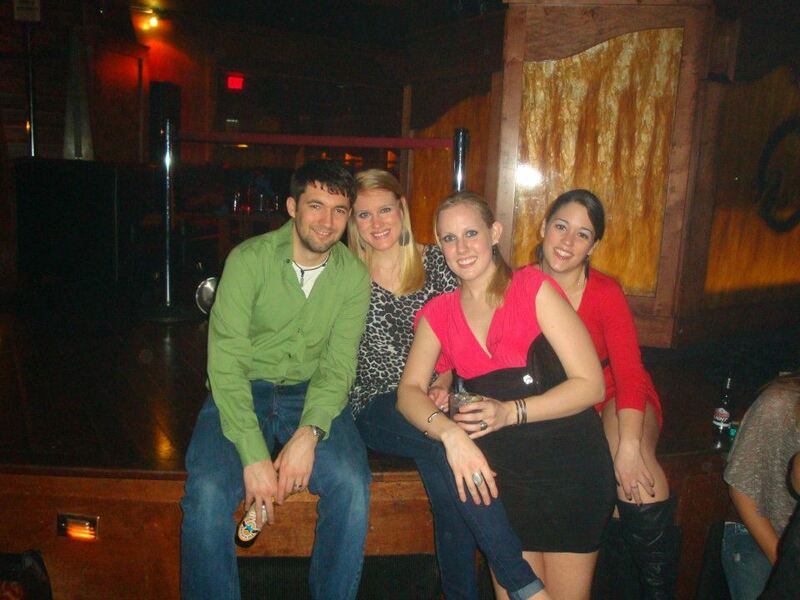 Later that night the four of us embarked on a completely unchartered territory: clubbing. 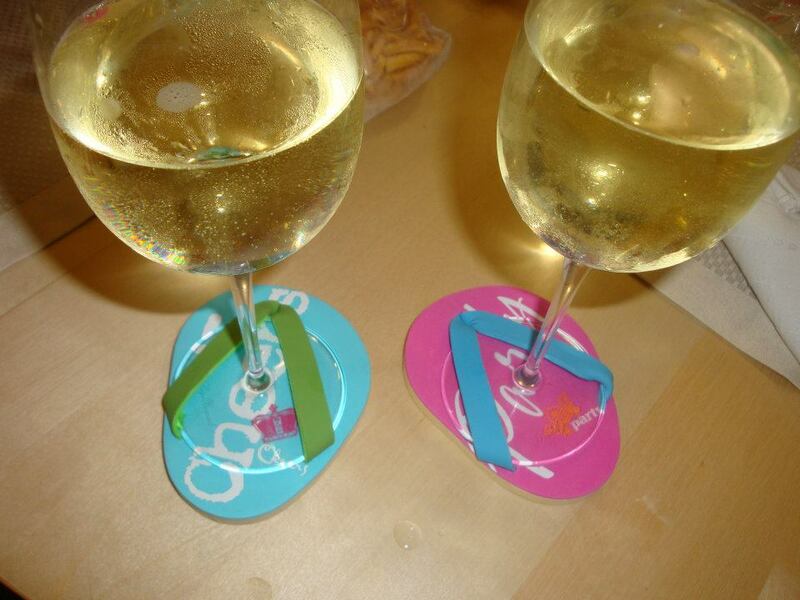 Back in college we typically went to the same bar over and over again. New big city, new experiences I suppose. After a coworker briefed me on the club scene in Atlanta (quite an interesting convo in itself) I decided Opera Atlanta was our best bet. To sum up the experience, we had a ball people watching and even danced a bit in spite of ourselves. Is it something Drew and I are going to incorporate into our weekly date night repertoire? Probably not. Still, it was fun to get out of our comfort zones and enjoy a night out on the town. The girls left mid-morning on Monday as they had a pretty long drive ahead of them, Chelsea especially. Overall it was a great weekend that I had been looking forward to for well over a month. I was so excited to show them my new life in Atlanta and I truly hope they’re able to visit again soon. It’s much harder to see each other on a regular basis now that we live in three different cities that are hundreds of miles away from one another, but it’s definitely worth making the time. 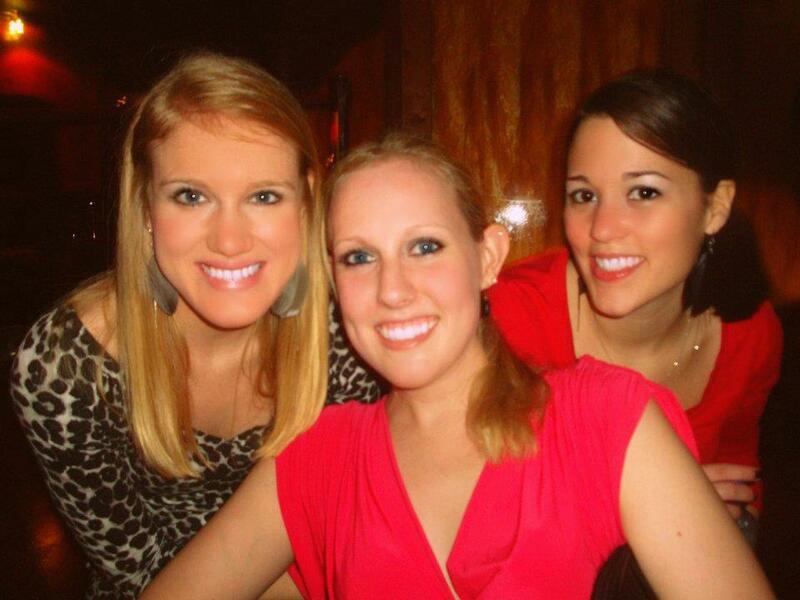 The girls were two of the first people that I met in college, and I hope to be able to make the drive to Nashville or Carbondale soon and have another reunion!